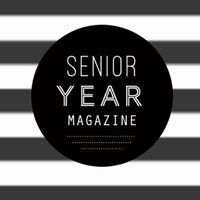 At LK Photoshoots you'll get the senior photoshoot of your dreams. We won't just snap a few photos and be done. 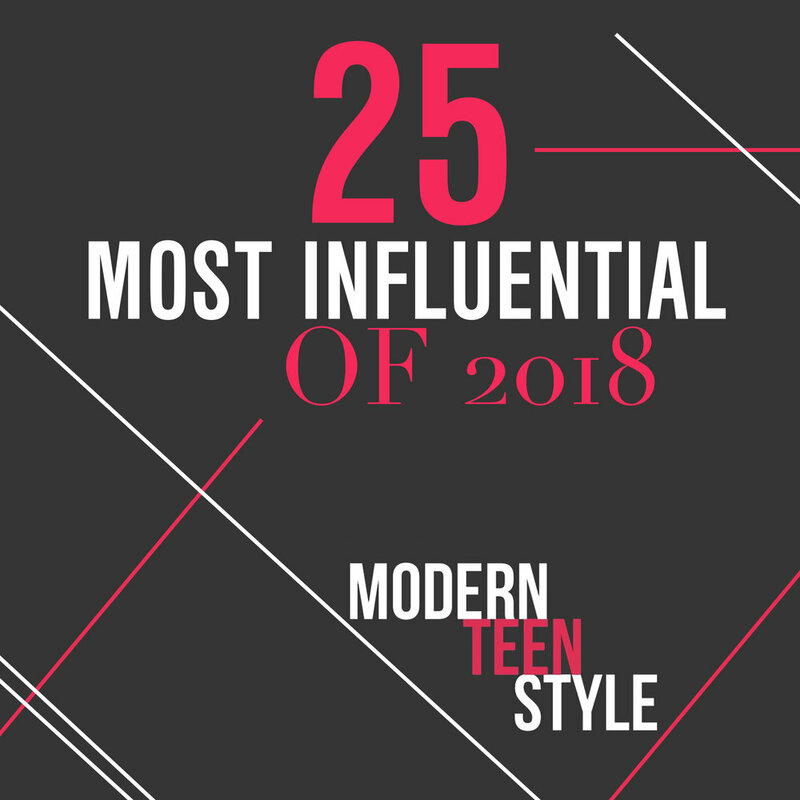 You'll get the full experience from wardrobe consultations, professional hairstyling and makeup, pose coaching, exclusive locations, a deluxe ordering session, modeling opportunities, party invitations and more. Trust us. We understand how stressful being photographed can be and we are here to walk you through every step. Come find out why hundreds of girls have chosen LK Photoshoots for their senior pictures. "The entire experience was amazing, it made me feel like a model!" Professional hairstyling and airbrushed makeup is standard with EVERY session, so you'll look picture perfect and won't have to worry about a thing. Whether you want full on glam or fabulously natural is completely up to you. We'll even switch up your looks with each outfit and location. I really love traveling, Kate Spade, chocolate soy milk and anything pink. Most days you'll find me in leggings and a messy bun. I'm inspired by nature. people often refer to me as kind, sweet and funny. "Kirsi made me feel so comfortable and confident! I was stressed at first but then I was cool, calm and collected because she tells you exactly what to do and helps you through the whole process. It was fun the whole time and I especially loved the hair and makeup! I feel SO happy with my images and I am excited to share them with my friends." " I loved how relaxed and comfortable I felt, considering how nervous I was. The experience was nothing but exciting and fun. My favorite part was getting my hair and makeup done before the shoot. Honestly, these pictures have changed the way I look at myself in the best way possible and given me so much confidence!" Say HELLO to the LKP Style Closet! It's full of flowy dresses, stunning jewelry, floppy hats and more. Sourced from the most gorgeous brands like Free People, Anthropologie and Urban Outfitters, it's all yours! Well, for the day at least. Featuring gorgeous clothing in lots of styles and sizes, the LKP style closet is your dream come true. On the day of your shoot you're free to borrow anything from us like the perfect flowy dress, floppy hat, mermaid crown or jewelry to complete your outfits. A complimentary wardrobe consultation and the style closet is available with all Dream sessions! You've waited your whole life for this day. Dreaming of your outfits and all the magical locations you want to go to. With the Dream session we don't limit locations, outfits or poses. We'll carefully plan out the best way to use our time to go as many places as possible. Stressing about how you'll look for your pictures? Book with us and you'll look picture perfect because we include hair and makeup with EVERY session. We can do anything from natural to full on glam and everything in between. We'll even touch up your makeup during the shoot and can switch up your hair style or lipstick with every outfit! 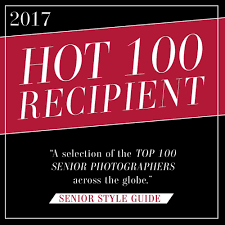 LK Photoshoots was named in the top 100 senior photographers in the world 2 years in a row! 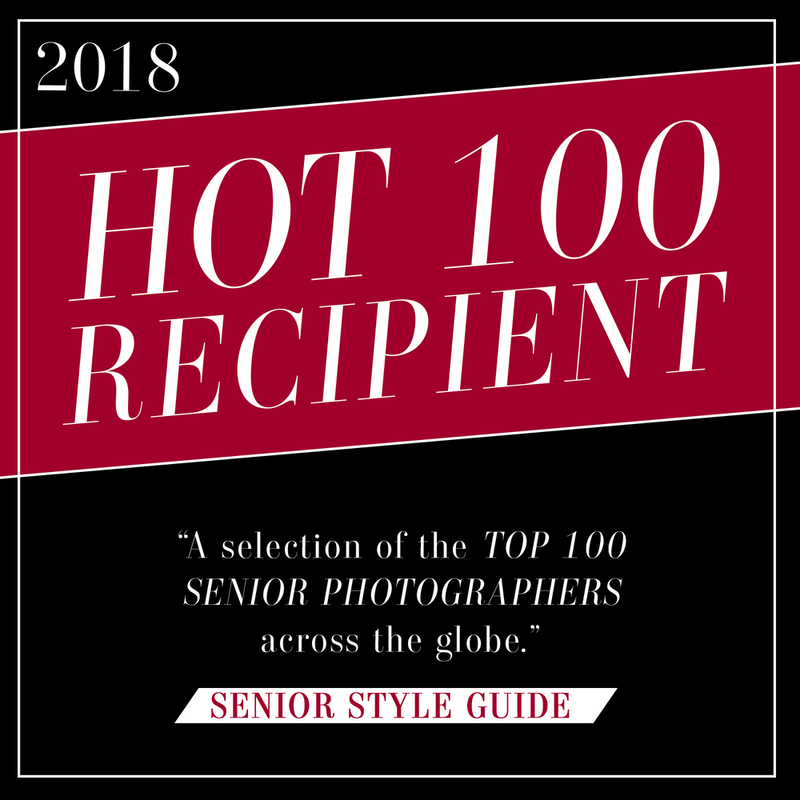 We've also been featured on the major senior photography blogs and their social media accounts. We specialize in seniors and everything we do is to help you have the best experience. We take the time to get to know YOU. Likes and dislikes, passions and dreams and most importantly we'll help you not only feel comfortable in front of the camera but have the time of your life. No fake smiles over here! We will tell you what to do with your hands, how to pose and where to look so and pretty soon you’ll be modeling like a pro! LK Photoshoots offers custom products in beautifully curated collections. Whether you are looking for a gorgeous heirloom quality album, wall sized gallery wrapped canvas, a digital collection to print again and again or a fun custom phone app to share your images with all your friends and family - we have it all and more! Choose from only the highest quality prints, canvases, frames, storyboards, digital collections, albums, and so much more. All customized to you and available with convenient payment plans.